Should a real press regulator ever be set up in this country, its first rule should be that any paper found to be puffing itself like a political or corporate dispatch will be abolished on sight. 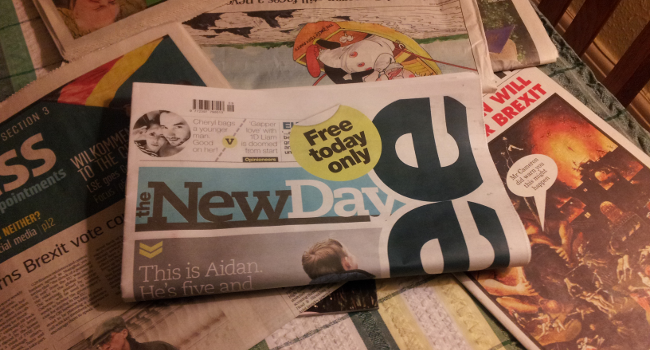 Most would not last the day, windbaggery being a practice most editors and proprietors enjoy even as the grunts on the newsdesk wipe tears from their eyes as they extract the sliver of meaningful information from another slew of press releases. 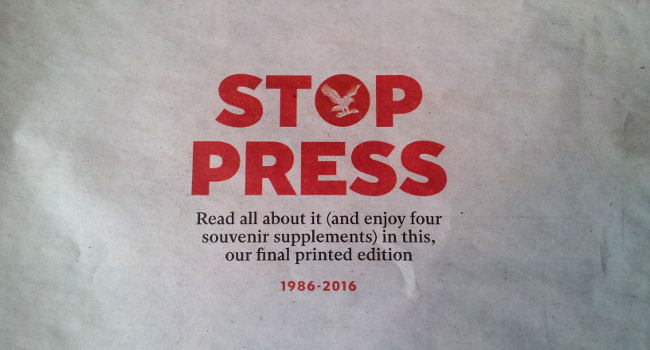 It’s this practice that leaves a bitter taste in the mouth as one leafs through the last paper edition of the Independent, still the last full-blooded national ever launched in Britain (New Day and the i being cheap-sheets) after 30 years. In a year that Donald Trump could well become president of the United States, it is arguable that the country’s cable news networks appear, by comparison, oddly sober. 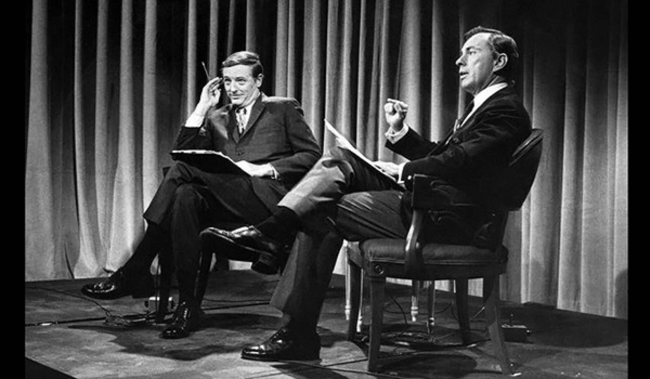 As such it is intriguing to find the roots of America’s love affair with polarised punditry dissected in The Best of Enemies, a documentary on William Buckley and Gore Vidal.